Pets on Q is a full service company to help influencers add legitimacy to their branding and take monetization to the next level. PoQ manages campaigns, contract and sales negotiation, billing and payment distribution; one stop shop for all your needs. At Pets on Q we are here to help you grow in what ever way best fits your individual brand. 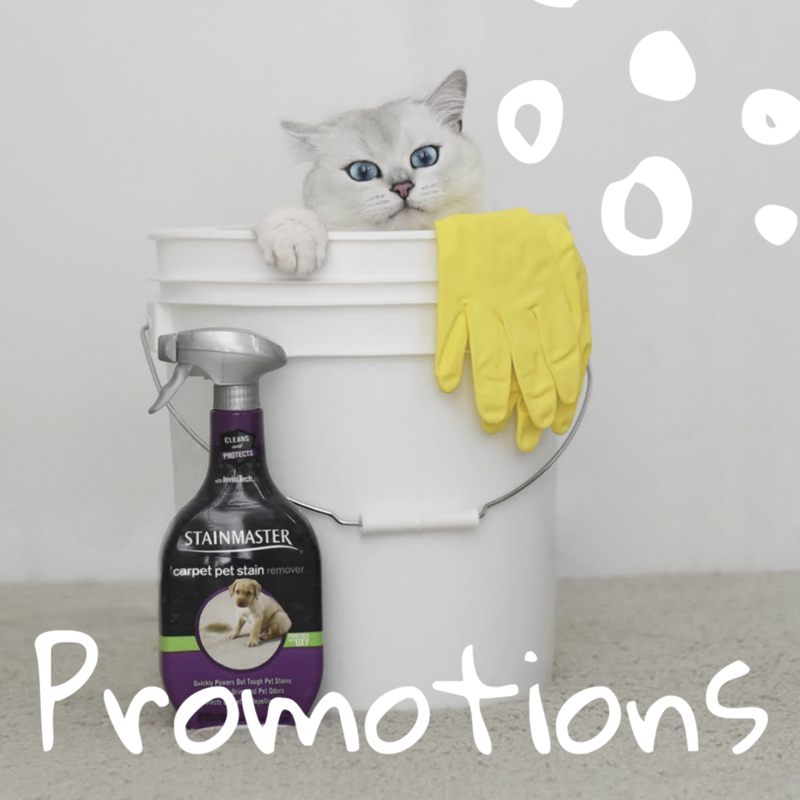 Read below on how you can get you can grow your influencer brand with Pets on Q!! Signing up for our roster and be a part of the family puts you on our platform where brands and our managers can search to find the right pet for the job. It does not mean you are signed by us nor that it guarantees you will book gigs. Every brand has an aesthetic and audience they are trying to target. Our technology helps them search for you more easily. We start EVERYONE on a trial basis, only the best of the best will b moved to our elite team under an exclusive management contract. Businesses around the world need photos, illustrations, and videos for marketing. By submitting your content, we can support businesses and help you earn money at the same time by uploading content for businesses to download. Here are the different ways we can support your content. Our content has been featured in numerous places, including TV shows, commercials, movies, websites, books, and greeting cards. With our collaboration with Zebant, Your content can be taken off the digital social media space to help you get paid, dependent on content and quality. Are you ready to start making money on your content? Influencer’s content is constantly stolen. We have a way to protect your content and monetize it. Our primary goal is to protect existing content. If your clip has been stolen and you can't find it, fill out the report link below. Companies are already profiting off your content, we provide a safe space for brands to legally purchase content and for you to monetize it. We are the industry leader in monetizing licensing content in the pet space and your content will be safe with us. PoQ believes that every animal's safety is important on and off the set. From ensuring permits to working with the Humane Society, PoQ has all the resources to ensure that your pets safety is a priority. If you want your pet to be on set, sign up now to stay in the loop as this program develops. We only work with the best animals on set. They need to be approved by someone on our team confirming the proper temperament and training level prior to working on a set. Through our custom built platform, PoQ is able to leverage your brand and share the specific information that brands are looking for to ensure that deals are doen efficiently and effectively. Click here to learn more about what information is shared with brands. We help brands narrow down their search by the audience you have organically grown. 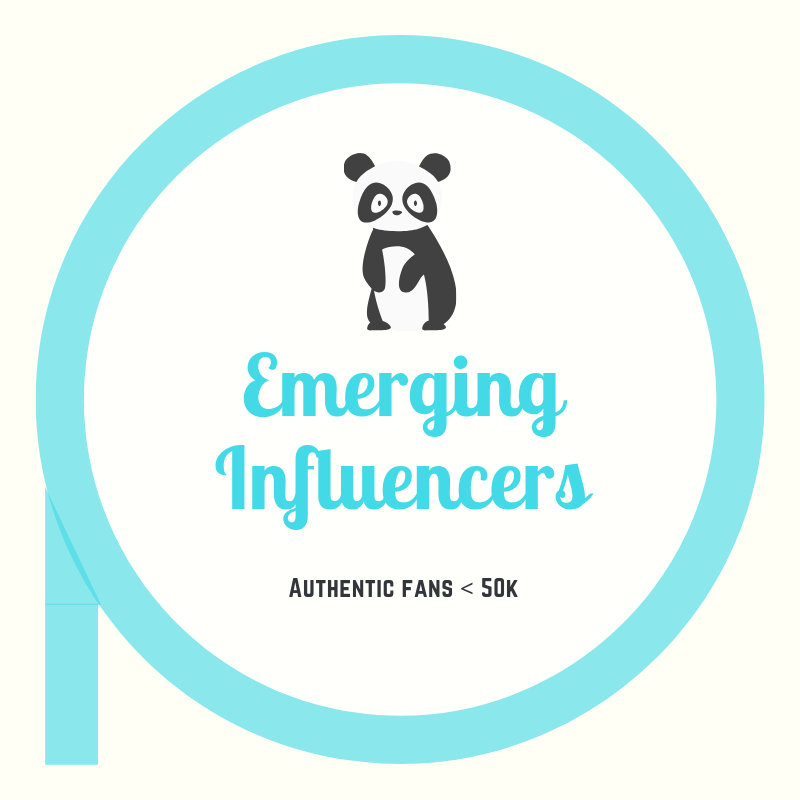 Brands need access to this information to ensure that their products/services are being connected with an authentic audience. This data will eliminate ghost and fake follower accounts. Data updated frequently on your accounts help to keep brands in the loop on who your current fans are. Brands can find you easier with our esthetic search tool option based on your style and preferences. We track your perfromace and prices adjust according to yoru authentic fans. So keep those fans happe and stay true to yourself. WHat do I do when a brand contacts me? Reach ut to us to advise you on what to do. We know players in the industry who will take advnatga eof you. We are here to help to avoid that! What does it mean to be on the “roster” vs being exclusively signed. Exclusivity takes advantage of our full capability, merchandising, licensing, book deals and much more. Being on our roster means you can work with our mangers to help get the most out of a campaign and are put on our list for brands to pick for a campaign. 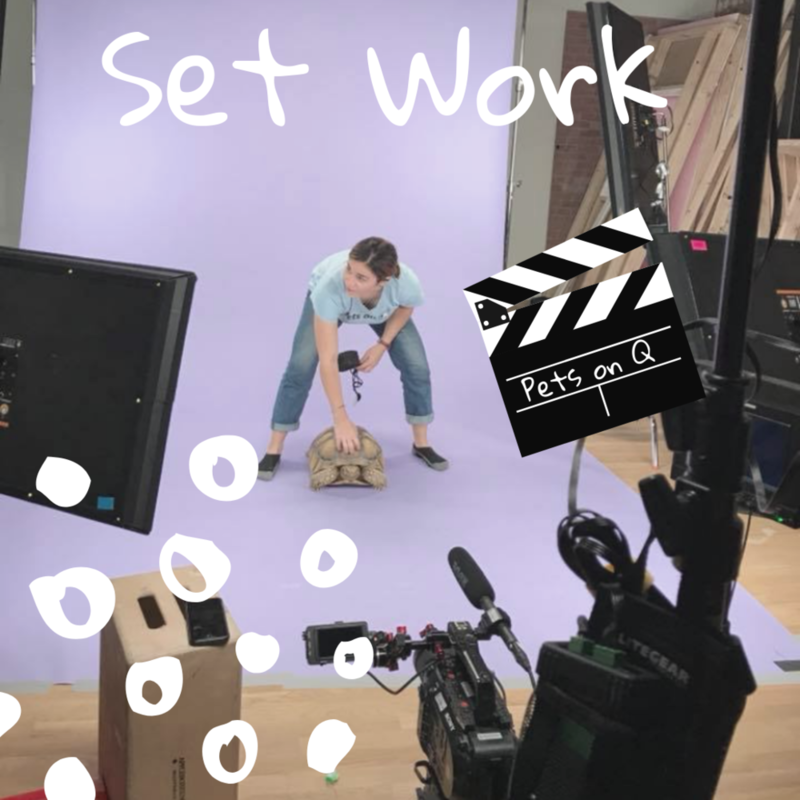 I want my pet to do set work? What does that entail? Not every pet is right for set work. We will not put a stressed and untrained animal in a situation that will cause them stress. We have professional handlers and wranglers that will assess your pet to see if they are a good fit for potential set work. We will have you pet pass the certificate process before they can work on a print or film job. We do require an animal professional on set to make sure the animal is not stressed. Image and video licensing is a complex world where a lot of influencers have been taken advantage of because they do not know the technology behind it nor do they know how to protect their images and videos. Licensing is allowing someone to use your content at a royalty, upfront or for free. We have been successful in making sure your content is secure and compensated properly. How do I know if my pet is “viral” or “famous”? If you have a photo or video being shared all over the internet with the likes, comments and views significantly higher than normal. We don’t usually get paid requests for infleuncers under 50,000 followers with correlating engagement rates. You are priced according to your current engagement. You have the power to accept, counter or reject any offer.